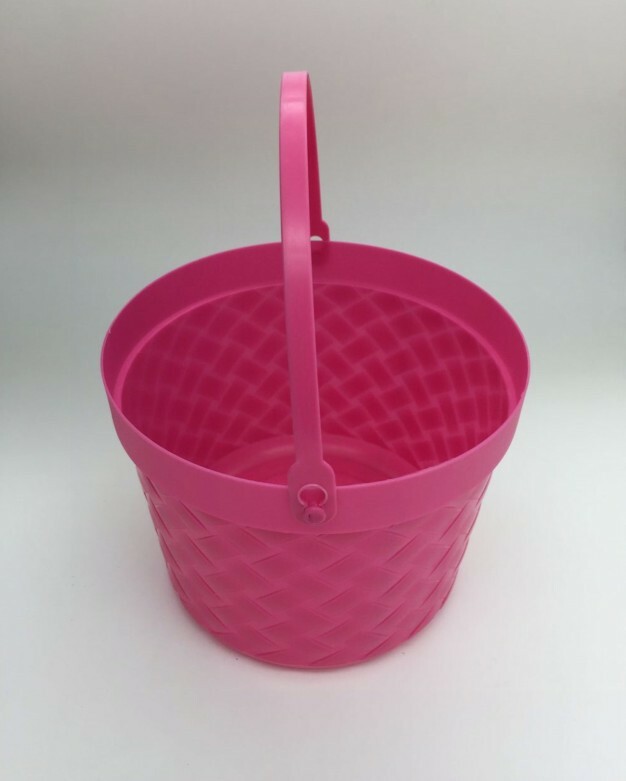 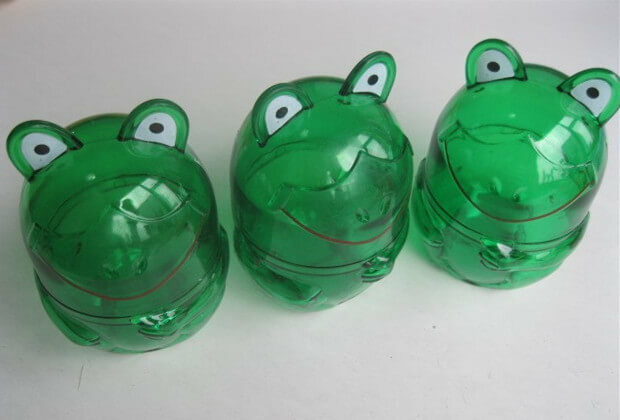 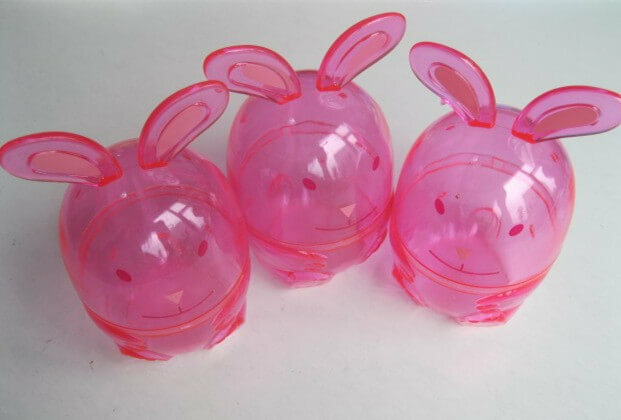 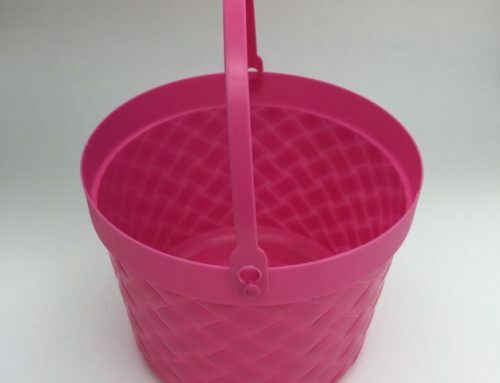 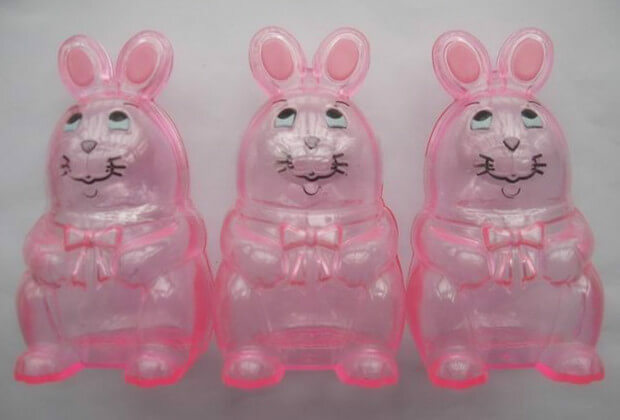 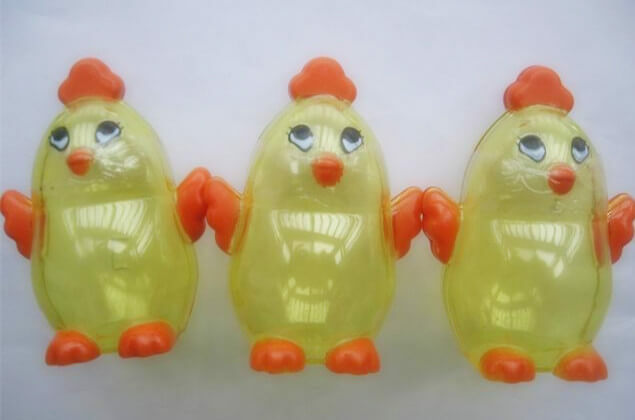 Are you Searching Plastic Egg Toy? 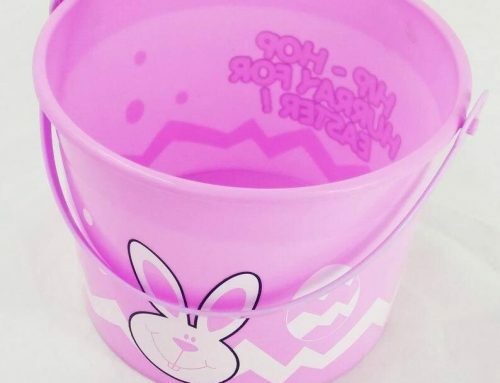 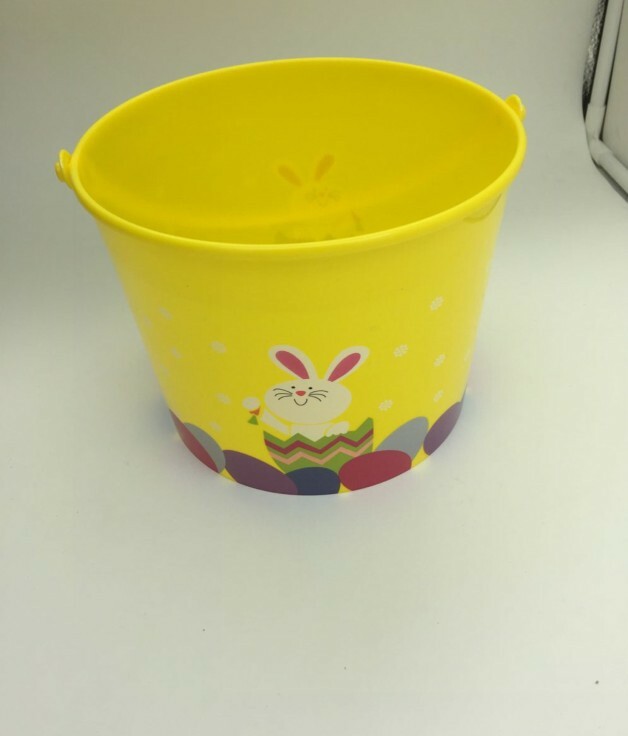 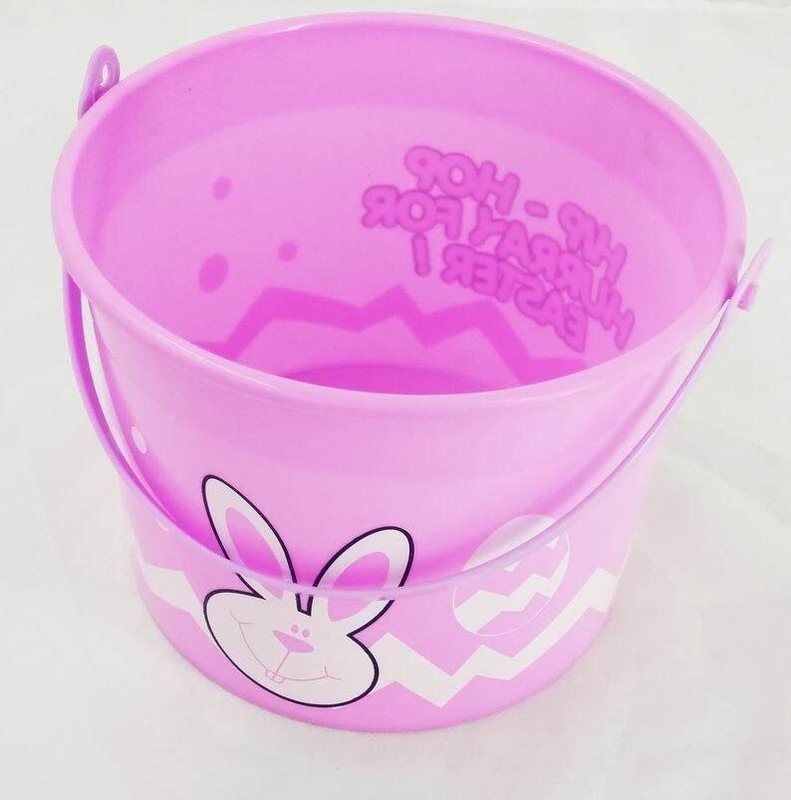 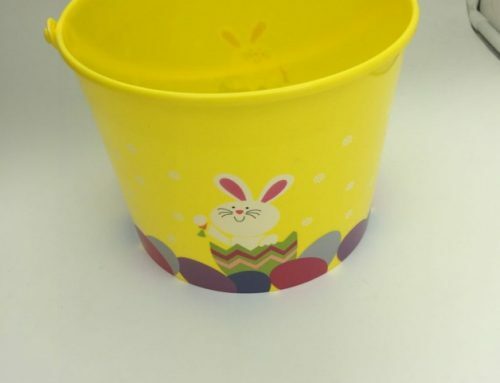 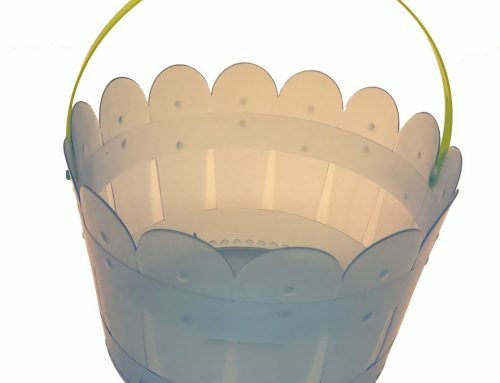 You can filled with toys in these empty eggs and it can close well that the Easter toys shouldn’t fall out. The plastic egg comes in 6 bright styles to make the Easter egg surprise more exciting. 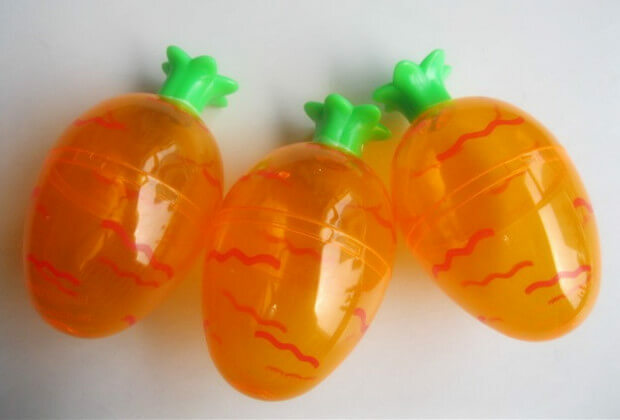 The kids love to collect plastic eggs with toys inside. 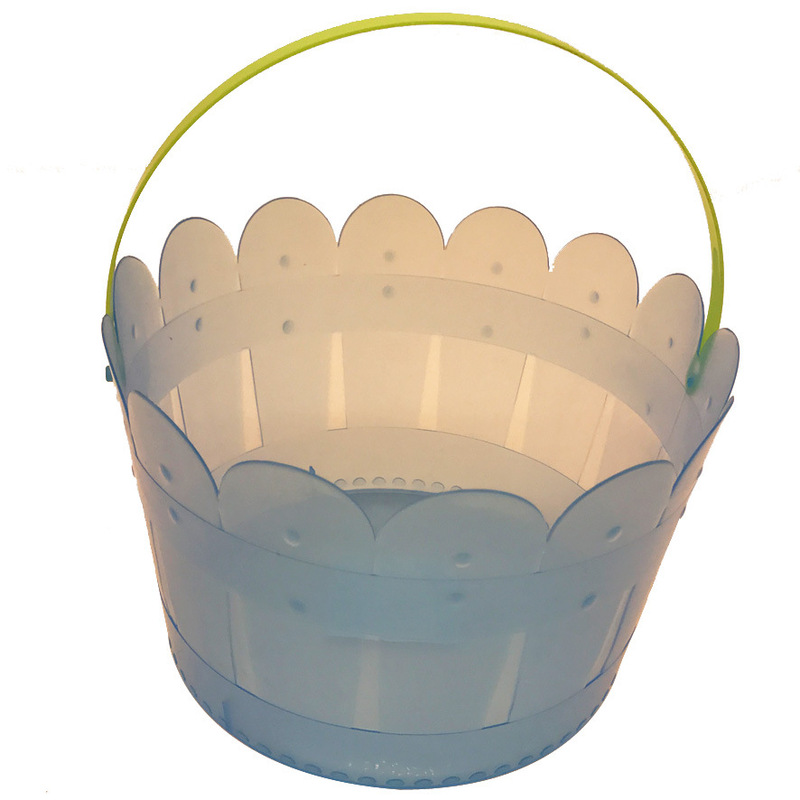 Multi-sizes and multi-styles, different prices. 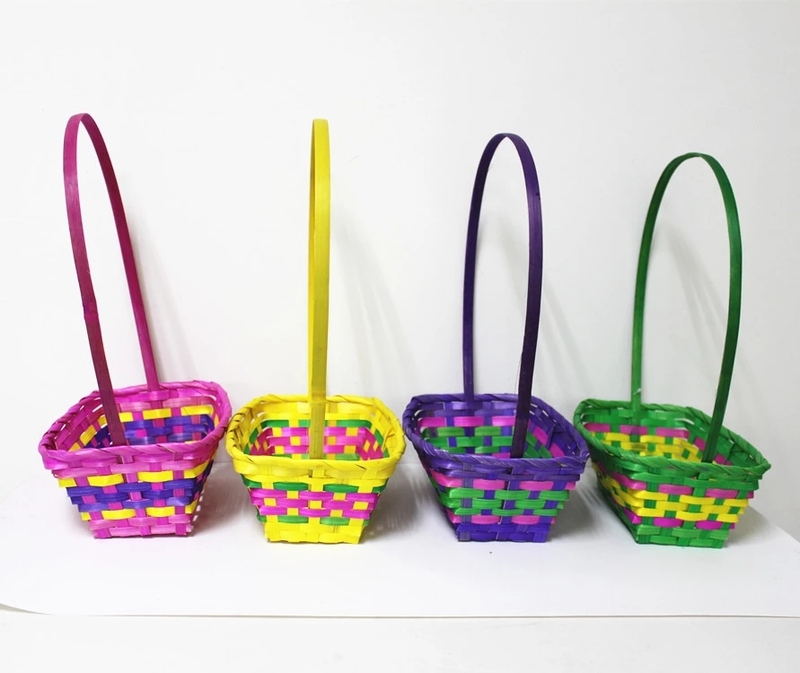 Find MoreWholesale Easter Egg Decoration at Lego Party!